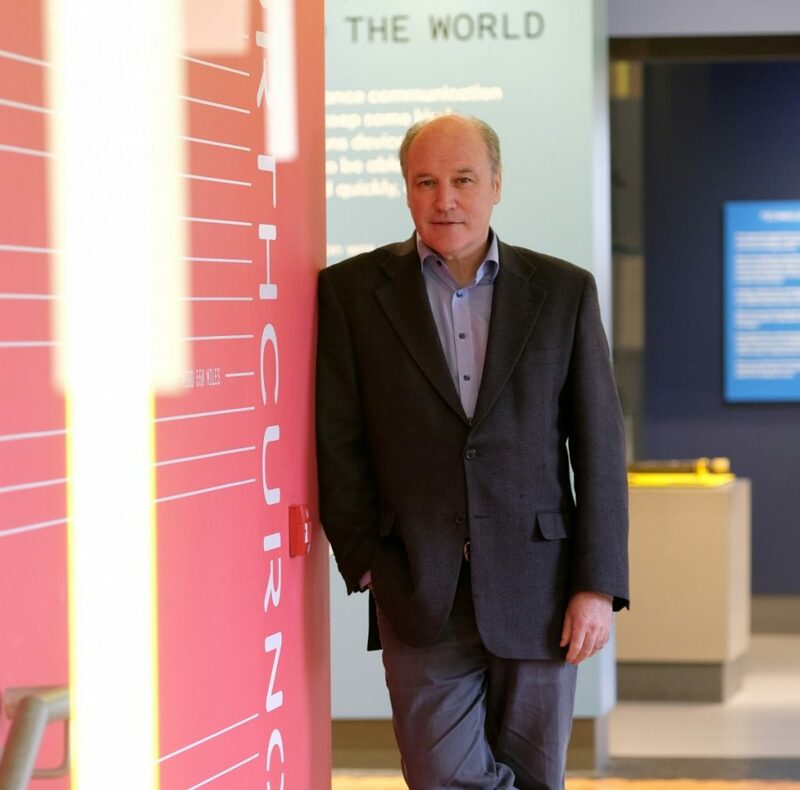 “We are ambitious to play an even greater role in Cornwall’s cultural, educational and economic life” - Tim Cooke, Director, The Telegraph Museum. The Telegraph Museum is one of seven museums in Cornwall to receive investment as part of a new round of funding from Arts Council England over the next four years. The award, part of a successful bid by Cornwall Museums Partnership to the National Portfolio programme, will bring £2.44 million of funding from the Arts Council between 2018 and 2022. The funding is part of a wider CMP investment programme of £4.1 million, £450,000 of which will support programmes at the Telegraph Museum situated in the beautiful Porthcurno valley. Tim Cooke, Director of the Telegraph Museum, said the award would make a substantial difference to the museum’s public engagement programmes. The Telegraph Museum holds internationally important collections and tells the story of transformational communications networks between the UK and the rest of the world from 1870 through until the present day. Its collections hold ‘Designated’ status from Arts Council England, signifying their national importance. As well as the Telegraph Museum the Cornwall Museums Partnerships programme includes Penlee House Gallery in Penzance, Helston Museum, Royal Cornwall Museum in Truro, Falmouth Art Gallery, Cornwall’s Regimental Museum in Bodmin and Wheal Martin in St Austell.